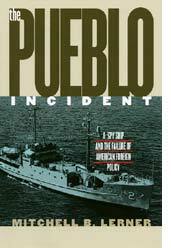 Copyright © 2014 USS PUEBLO Veteran's Association. All rights reserved. 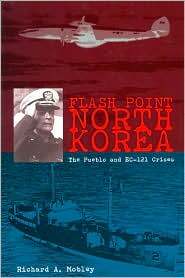 the Failure of American Foreign Policy"
Richard A. Mobley "Flash Point North Korea"
Blind Man's Bluff "just who was that XO?" CIA "Study of Intelligence Episode 3, 1967-1968"
Silent Warriors "They served in silence." 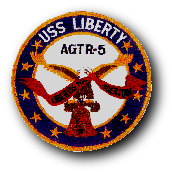 The "Willy Victor" - "there is a sobbing of the strong"
THE USS PUEBLO VETERANS ASSOCIATION IS NOT AFFILIATED WITH, NOR DOES IT MAKE ANY STATEMENT CONCERNING, NOR ASSUME ANY RESPONSIBILITY FOR THE ACCURACY OR CONTENTS OF ANY OTHER WEBSITES. The "On the Roof Gang"